Roma wins five CFCA Awards. A review of the new BBC One and Netflix series Wanderlust, starring Toni Collette and Steven Mackintosh. 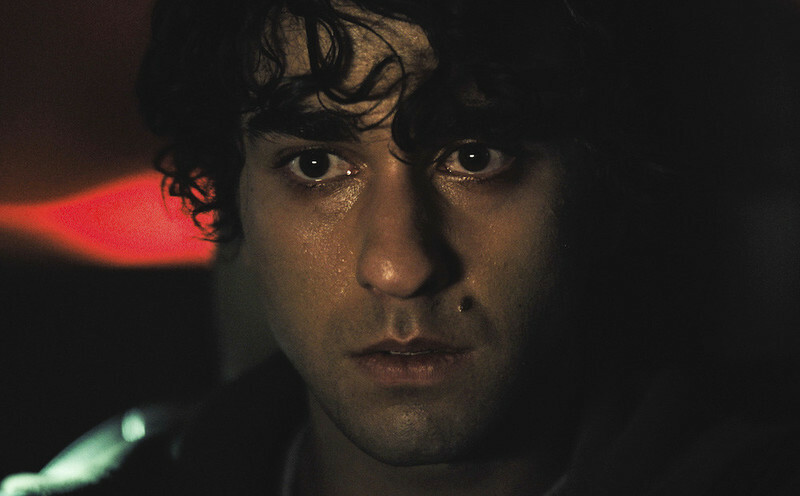 Alex Wolff on his emotional performance in the terrifying new film, "Hereditary." A review of Ari Aster's terrifying "Hereditary," premiered at Sundance and coming out from A24 later this year. A review of two new comedies from the closing days of the Sundance Film Festival. An excerpt from the April 2016 issue of Bright Wall/Dark Room about "The Hours." The latest and greatest on Blu-ray, DVD and streaming, including "Spotlight," "The Danish Girl," and "The Graduate."